Orbital Systems - Nominated for the Great Design Prize 2015! ORBITAL SYSTEMS has been nominated for the Great Design Prize 2015. 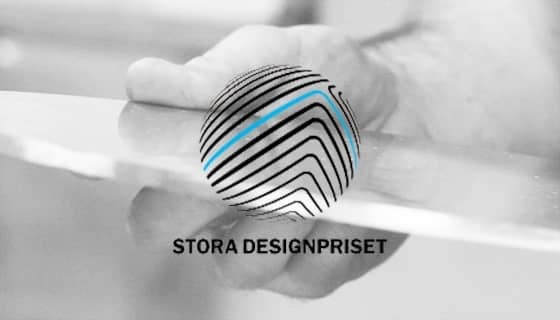 The awards recognise business success with an integrated and consistent design, and are awarded annually by the Engineering Industries in association with the Swedish Industrial Design Foundation, SVID and the Swedish Form. As well as the honours, the winner receives 250 00kr and ORBITAL SYSTEMS is competing against established blue-chip organisations such as Husqvarna and Atlas Copco. ORBITAL SYSTEMS and its CEO and Founder, Mehrdad Mahdjoubi were nominated for the transformation of space technology that led to a commercial product, the innovative Shower of the Future.